Lambton College is about to embark on an exciting journey. The highly anticipated Envision Tomorrow Capital Campaign, was established to specifically enhance academic programming, student athletic needs, and applied research opportunities. 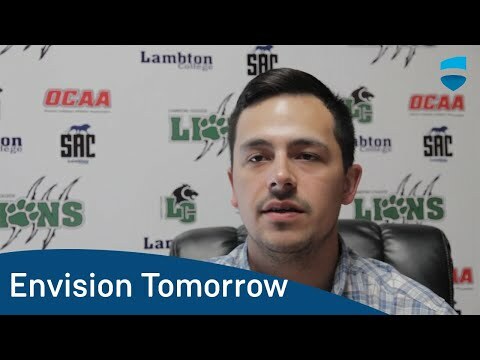 The new campaign has a strong focus on improved infrastructure, with two proposed buildings that will further position Lambton College as a provincial leader in educational programming while enriching the student experience on-campus. The campaign will also support an Equipment Renewal Program that will expand student and community capacity for experiential learning and corporate training. Ultimately, the end goal of the campaign is to support the retention of highly skilled professionals for the local workforce as well as attract new students to the area in the future.